I have a new cap for the new year. 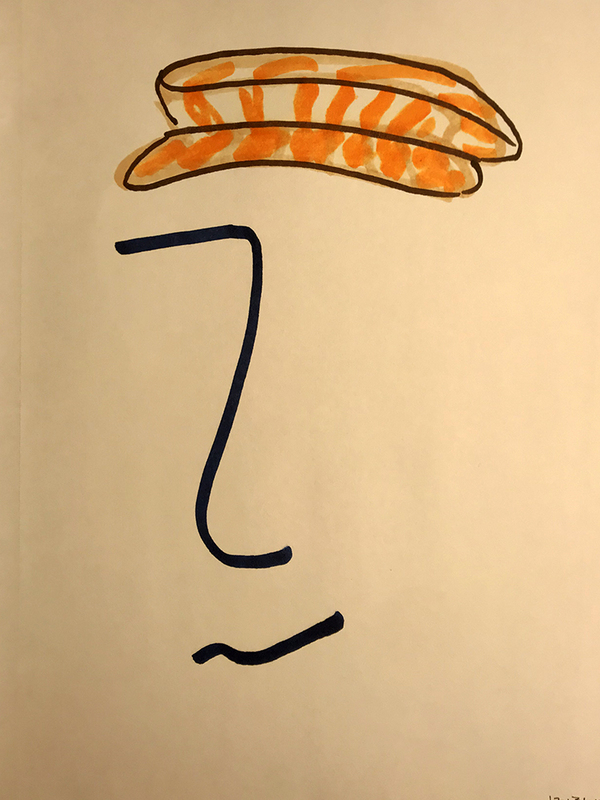 This entry was posted in Personal Stories and tagged alcohol markers, cap, creativity, drawing, New Year's Eve, portraiture, sketching, visual arts. Bookmark the permalink.